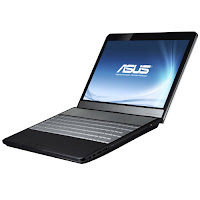 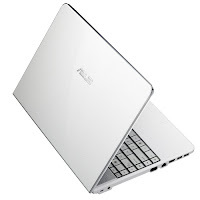 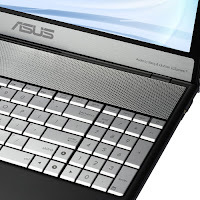 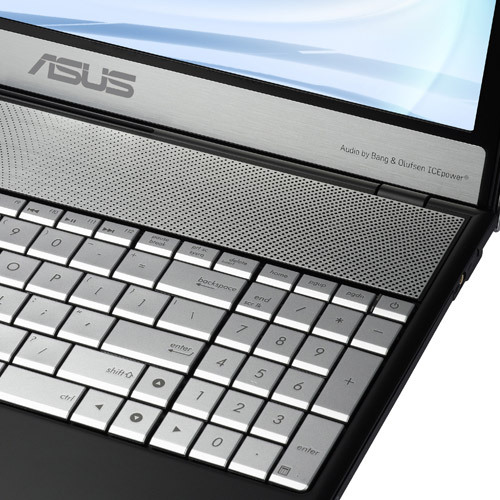 Asus N55SF is powered by 2nd generation Intel Core i7/i5/i3 processor. 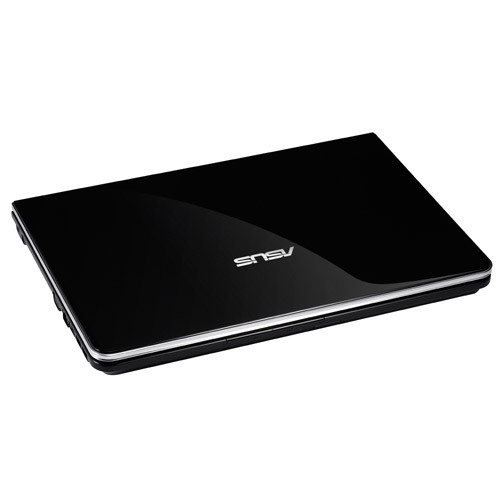 The simple yet sleek design creates a unique mood of sophisticated elegance and modernity, featuring piano-gloss covers and polished metal frames. It has a 15.6-inch display with HD/HD+/FHD resolution and NVIDIA GeForce GT 555M with 2GB DDR3 VRAM. Asus N55SF comes with DDR3 1333 MHz SDRAM, 2.5" SATA HDD, Intel HM65 Express Chipset, VGA port/Mini D-sub 15-pin, headphone-out jack (SPDIF), microphone-in jack, two USB 2.0 ports, two USB 3.0 ports, HDMI, RJ45 LAN Jack for LAN insert, Bluetooth 3.0 + HS, integrated 802.11 b/g/n, 3-in-1 card reader, HD web camera, 6-cell 5200 mAh 56 Whrs battery, and ASUS SonicMaster technology.